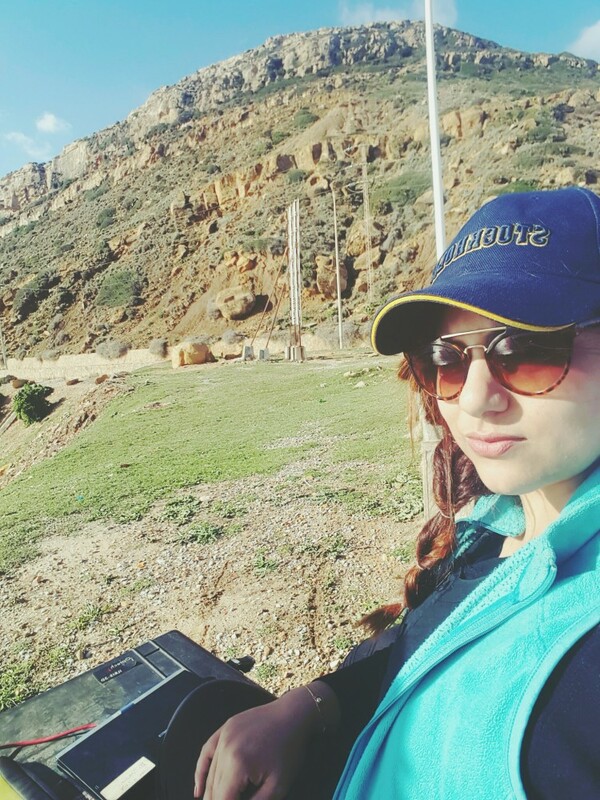 Mariam Ben Hammouda spent two months in Djbel Korbous which is an important relief dominating the south-eastern edge of the Gulf of Tunis (northern Tunisia). 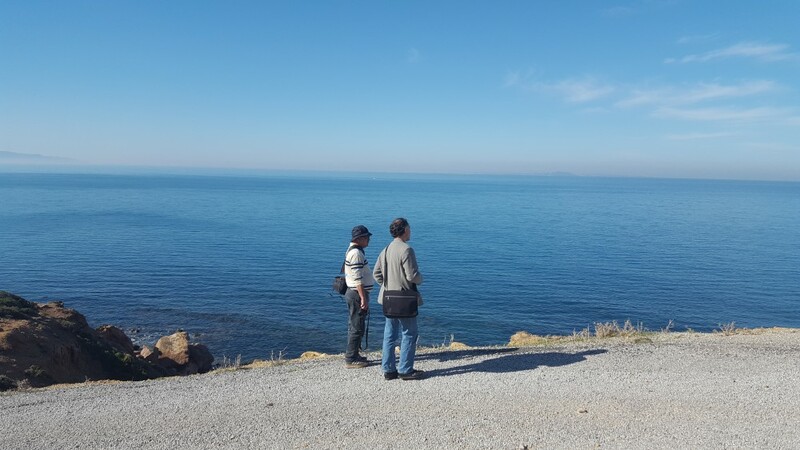 This study area presents a special site of tourism and thermal therapy in Tunisia. 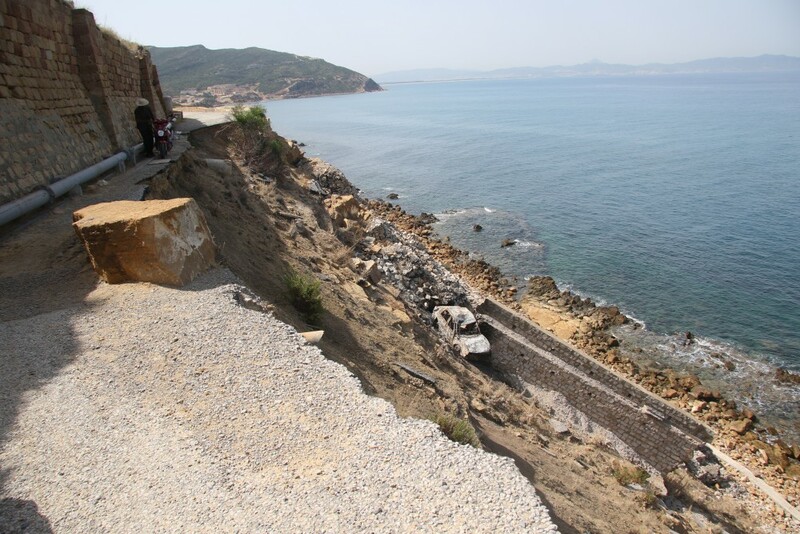 Although, the main coastal road, which is the only access to the village, passes along a strongly weathered and affected cliff suffering of several instabilities (rockfalls, complex landslides and debris flows). 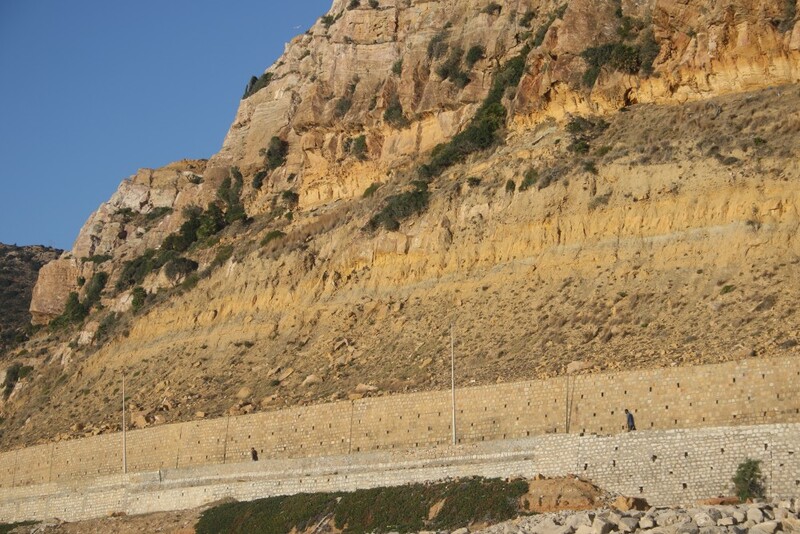 The aim of the research is a quantitative landslide risk assessment.It has been two years that Mariam started her PhD working on this cliff and this was the third time going to Korbous. She has applied the digital photogrammetry technique as a beginning to get the 3D model of the whole cliff (7Km) which was the major problem because of the lack of any available previous digital data. 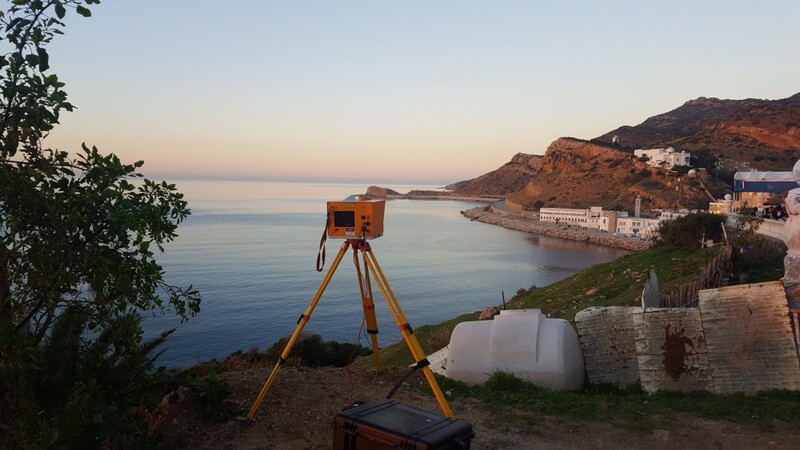 For this trip Mariam used the Optech IlRIS LiDAR to complete and improve her model. 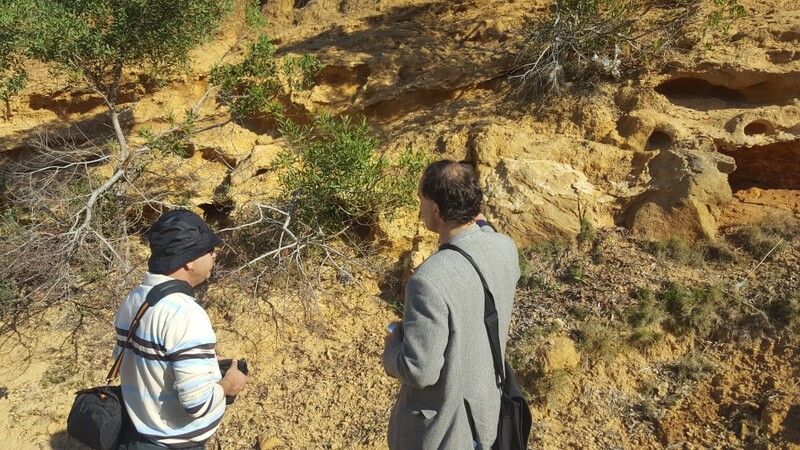 Michel Jaboyedoff was there for three days and he met Samir Bouaziz, a structuralist and professor at the national engineering school of Sfax (Tunisia), in order to visit and evaluate the study area. The work gathered the photogrammetry from a boat and LiDAR acquisitions, Gigapan acquisitions (http://www.gigapan.com/gigapans/195804 ; http://www.gigapan.com/gigapans/195800), fieldwork as fractures’ characterization and GPS topographic survey. One of our PHD students , Roya Olyazadeh attended AGU fall meeting 2016 in San Fransisco, USA. 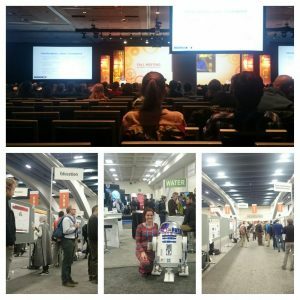 AGU Fall meeting is the largest worldwide conference in the geophysics with more than 20,000 oral and poster presentations and 24,000 attendees (http://fallmeeting.agu.org/2016/).